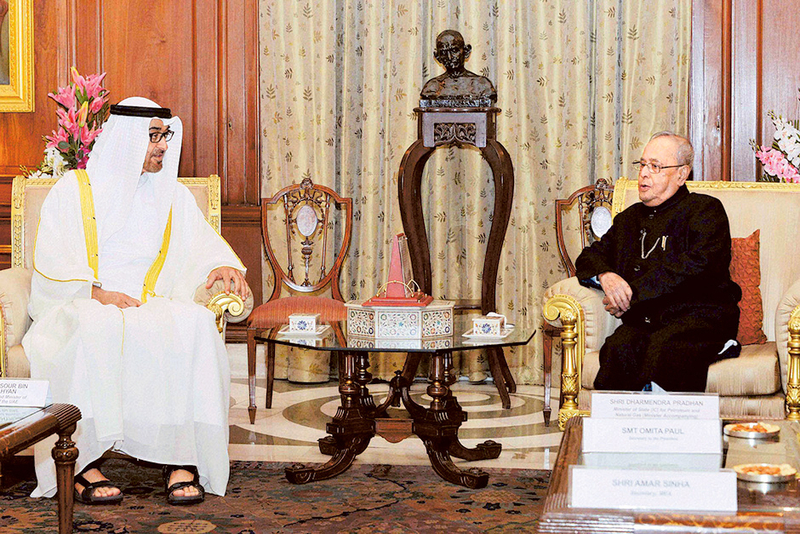 Abu Dhabi: An agreement on oil storage and management signed by the UAE and India on Wednesday in New Delhi is likely to benefit India and protect its economy from crude price shocks and supply disruptions. Abu Dhabi National Oil Company (Adnoc) and the Indian Strategic Petroleum Reserves Ltd (Isprl), agreed to establish a strategic crude oil storage in the southern Indian city of Mangalore, according to a statement by Adnoc. The agreement with Isprl, an Indian government-owned company mandated to store crude oil for emergency needs, covers the storage of 5.86 million barrels of Adnoc crude oil in underground facilities, at Mangalore facility in Karnataka. The Mangalore oil storage facility is the third that Adnoc has had access to in Asia. In Japan, the Adnoc has oil stored in the Kiire’s Oil Terminal in Kagoshima City, and in South Korea a similar agreement allowed the company to store oil in KNOC’s Strategic Petroleum Reserve. In addition to the Mangalore facility, the Isprl is building underground storage facilities at Visakhapatnam, in Andhra Pradesh, and Padur, in Karnataka, to stockpile 20 million barrels of oil, enough to meet India’s oil requirement for 10 days. 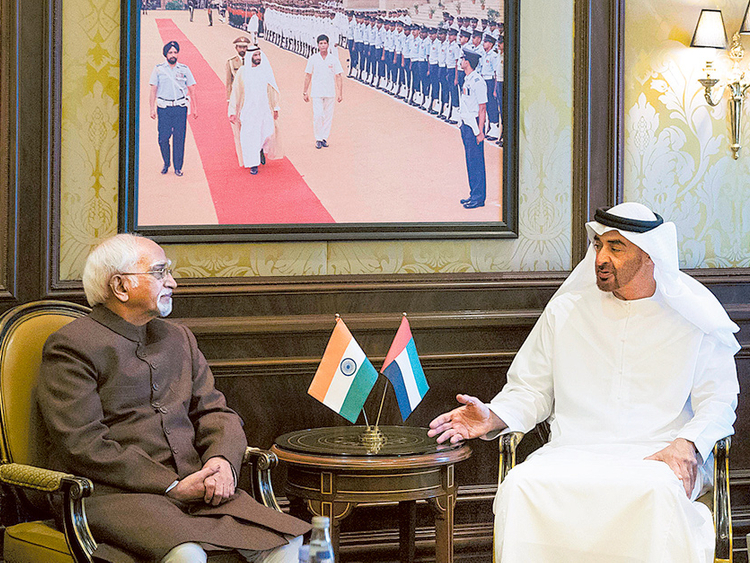 In a statement, Dr Sultan Ahmad Al Jaber, UAE Minister of State and Adnoc Group CEO said India is an important energy market and this storage agreement reinforces Adnoc’s role as one of the world’s most trusted and reliable suppliers of oil. India which imports about 80 per cent of its oil needs is vulnerable to supply disruptions arising due to conflicts in oil producing countries or possible disturbances in sensitive zones like Strait of Hormuz from where 40 per cent of Asian oil supplies pass through, experts said. Iran on previous occasions had warned that it would close Strait of Hormuz over sanctions on its controversial nuclear enrichment programme. In addition, there is the issue of an oil price shock that could occur as prices creep upward. India has not been as successful implementing fuel efficiency as Western countries, and could face economic stagnation from rapidly rising prices, according to Justin Dargin, an energy expert at Oxford University in London. “A large jump in oil prices is the biggest threat at the moment, more than an actual oil export stoppage. Additionally, strategic storage facilities in India could be the basis for a subsequent pan-Asian oil storage cooperation that could coordinate scheduled releases in the event of a regional disruption,” said Dargin. He also said demand, supply gap in India is growing year on year on year, while domestic production has plateaued and the oil held at India’s storage facilities would be able to meet India’s emergency storage requirements for at least 10 days. Adnoc is also exploring options to supply crude oil to West Bengal’s Haldia Petrochemicals Ltd’s (HPL) new refinery in Kolkata, which will have a consumption capacity of 300,000 barrels of oil per day. UAE is the fifth largest supplier of oil to India with imports touching 14.81 million tonnes of crude oil in 2015-16.